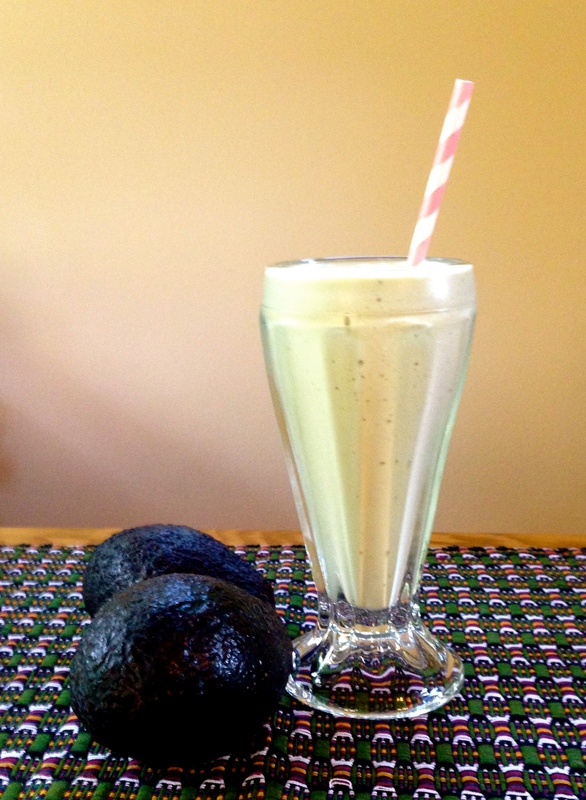 A Taste from Guatemala: So what makes an avocado smoothie awesome? It all started at Las Puertas, a restaurant once located on the island of Flores in Lake Petén Itza. There they served the best smoothies – or licuados as the menu called them – in town. Along with traditional licuado flavors like melón, they offered a more exotic choice: aguacate! You read that right…avocado it was! Thanks to a Japanese friend who was living in Guatemala, this smoothie became a new favorite. Not convinced that an avocado smoothie could be good? The idea may make American taste buds tremble, but an adventurous person like yourself will surely give it a try! Add all of the following ingredients into a blender. Blend until smooth. Enjoy! Yes, the sweet tang of lime makes this licuado awesome! Without knowing about the lime, this smoothie would be…not the same. Sometimes it’s like that with words, isn’t it? Knowing just the right word can really flavor up a conversation. That’s what Understanding the Guatemalan Patient is here for – to help you take your conversations with Guatemalans from adequate to awesome. If you already own a copy, don’t forget to send us your feedback via the contact us page or post a review on Amazon. We’d love to hear from you! And for all of you spunky smoothie sippers, let us know your thoughts on the licuado de aguacate as well! This entry was posted in Food for Thought, Guatemala and tagged adventures in the kitchen, aguacate, avocado, blender, communicating with Guatemalans, Flores, Guatemala, Guatemalan restaurants, healthy smoothie, Las Puertas, licuado, medical missions, Petén, smoothie recipe, Spanish-English medical interpreting, words on August 18, 2015 by stevenhammermd.